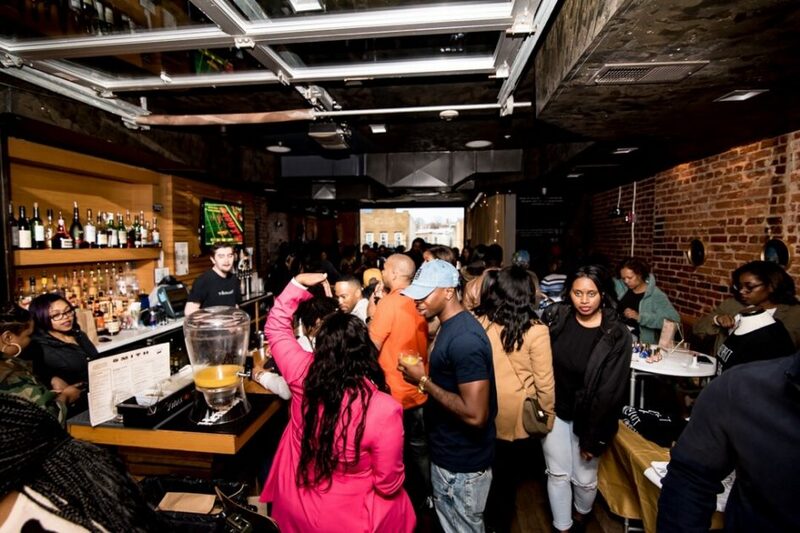 If the goal was to congregate, vibe out, and bask in ultimate fun, The Buy Melanin Pop Up Shop was the place to be this weekend in Washington D.C. Starting out at a chill location such as Smith Commons was just the beginning. Not to mention the shrimp and grits were poppin. The Buy Melanin Pop Up Shop sponsored by Cantu and the David Clowny Foundation featured 21 black owned business vendors that ranged from all-natural cleaning supplies to private label nail polish. Vendors were strategically place to showcase products and services. They were all smiles and all professional with :30 second pitches for their businesses that would make you request to “put it in the bag”! The energy surely could be felt down H Street. Everyone who attended added to the ambiance of cool, calm, and collected fellowship. 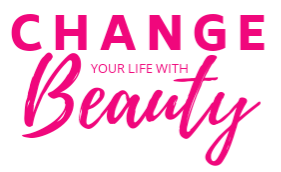 A huge THANK YOU to founder, Samantha Siler, and co-founder, Danielle Chatman, for starting a modern, motivating movement. The black community will be inspired tours to come to buy melanin, by melanin.